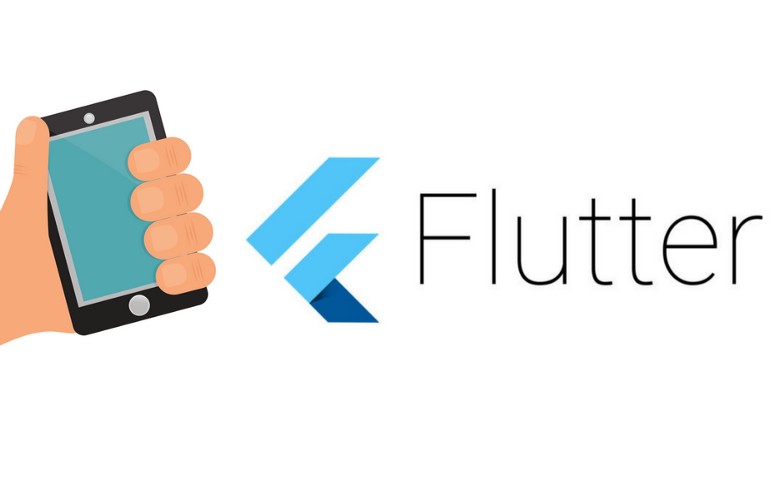 Flutter Will Be The First Choice For Developing Cross-platform Mobile Applications . Lets add unit tests to your flutter application. Wagtail : An Open Source CMS.